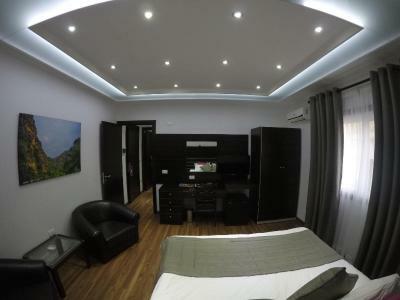 Ehden Village Residences is situated in Ehden and offers barbecue facilities and a garden. This villa also has free WiFi. 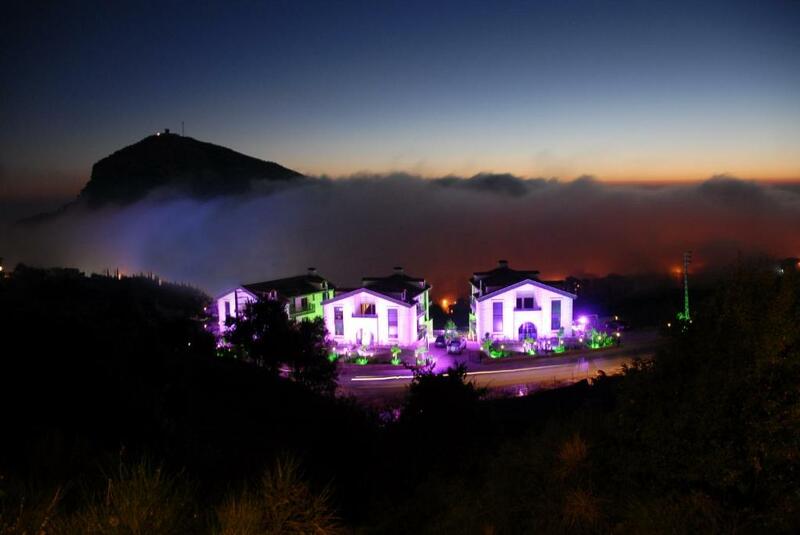 Offering views of the Cedar Mountains and Kozhaya Valleys, Hotel Ehden is a 60-minute drive from Beirut. It offers an outdoor pool, a gym and tennis courts. Wi-Fi is available upon request. Located on top of Kadisha Valley, Le Tournant Hotel & Resort is surrounded by natural landscape. It offers free Wi-Fi along with an outdoor pool. Batroun, famous for its nightlife, is 20 minutes’ drive away. 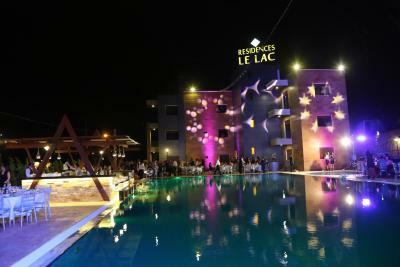 Situated 350 yards from Bnachii Lake, Residences Le lac in Bnechaaï features a seasonal outdoor swimming pool. This 4-star hotel offers room service. 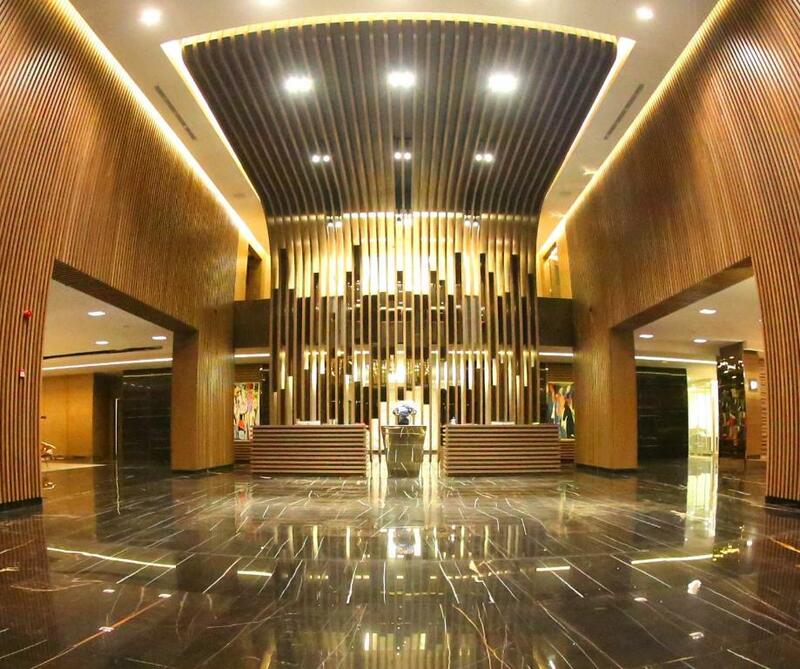 The accommodation features airport transfers, while a car rental service is also available. 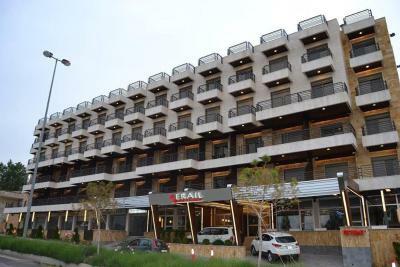 Located in Ehden, Serail Hotel offers modern accommodations. This property is surrounded by the cedar forests of Mount Makmal. Guests can enjoy skiing and hiking activities upon request.